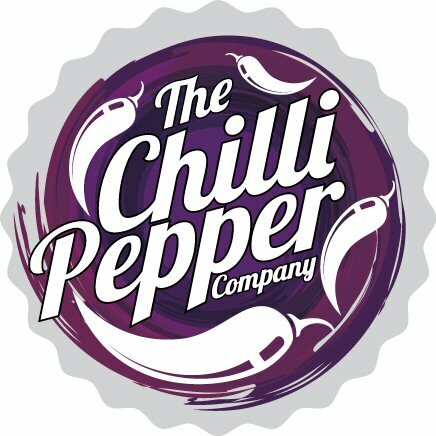 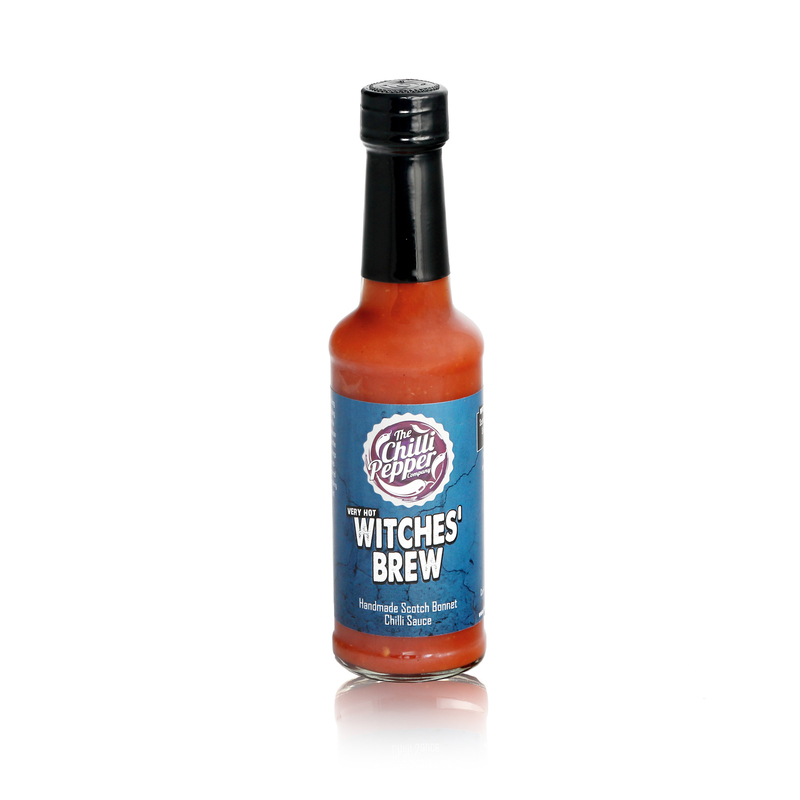 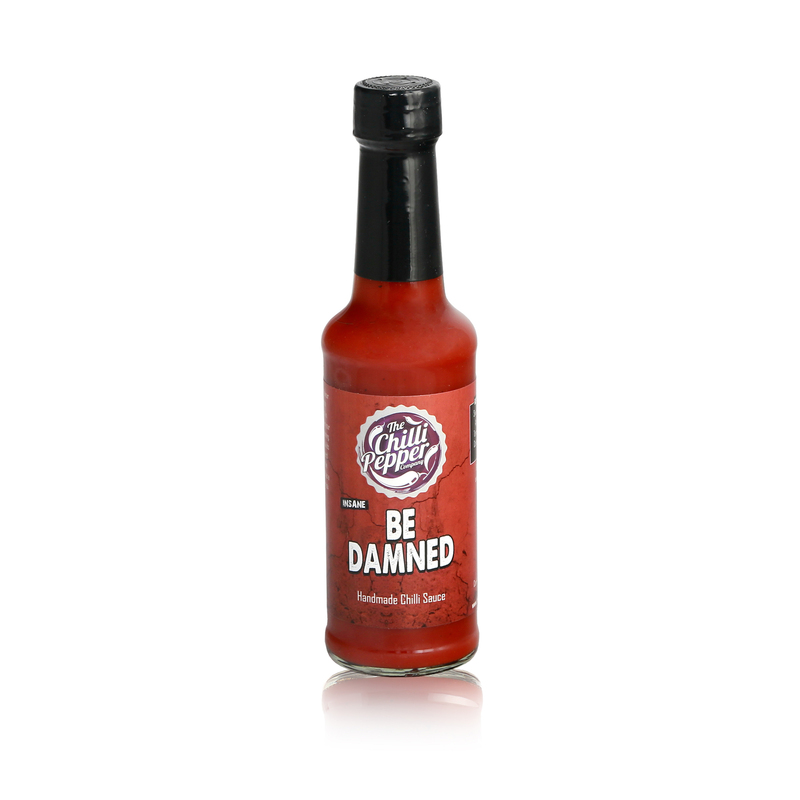 Hot Chilli Sauces feel the heat with some of the World's hottest chilli sauce. 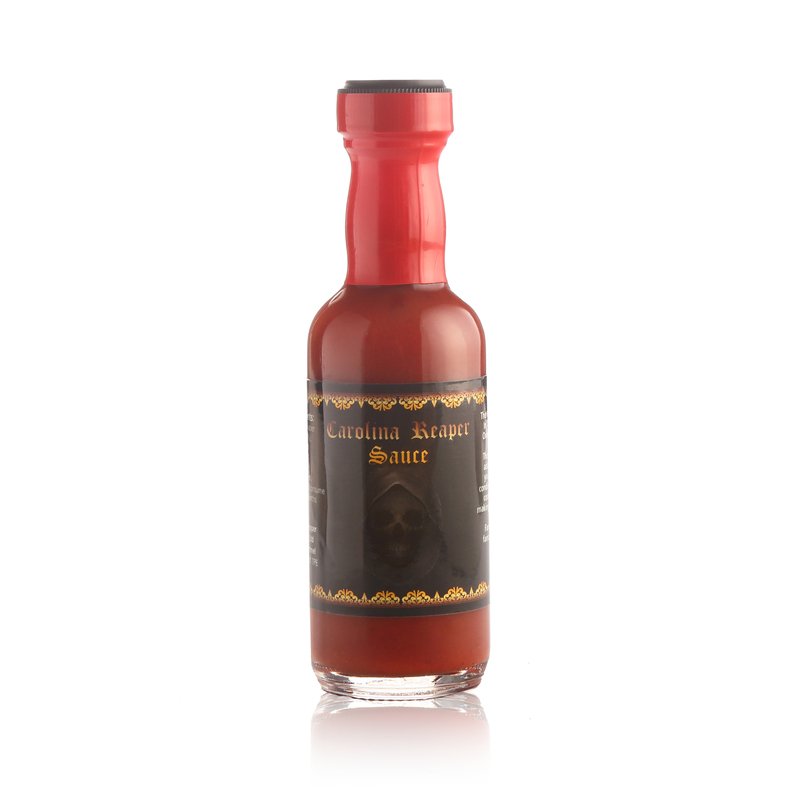 We also make extreme hot pepper products including powders, flakes and chutneys. 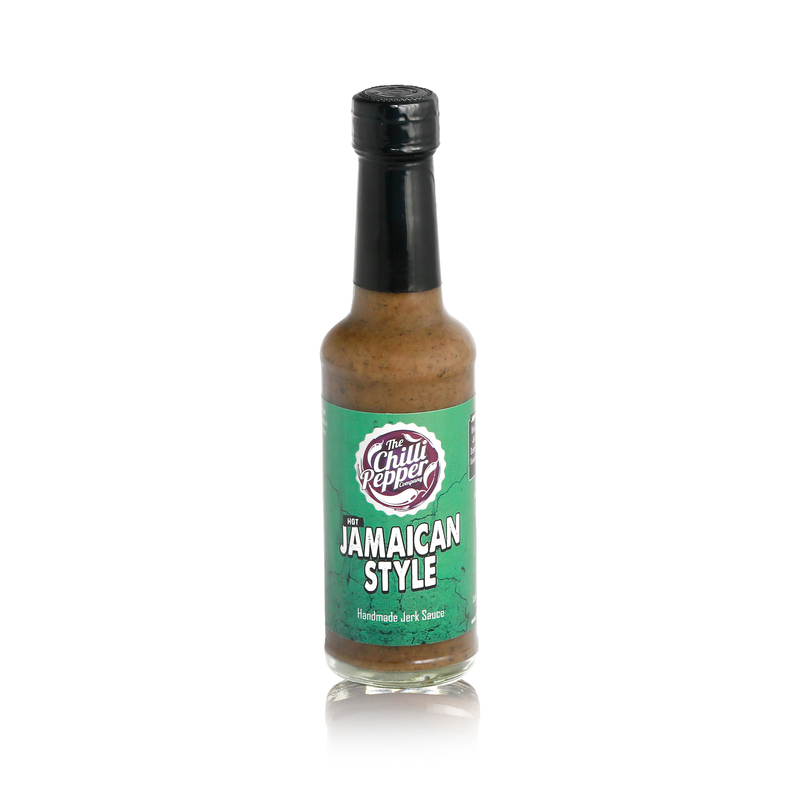 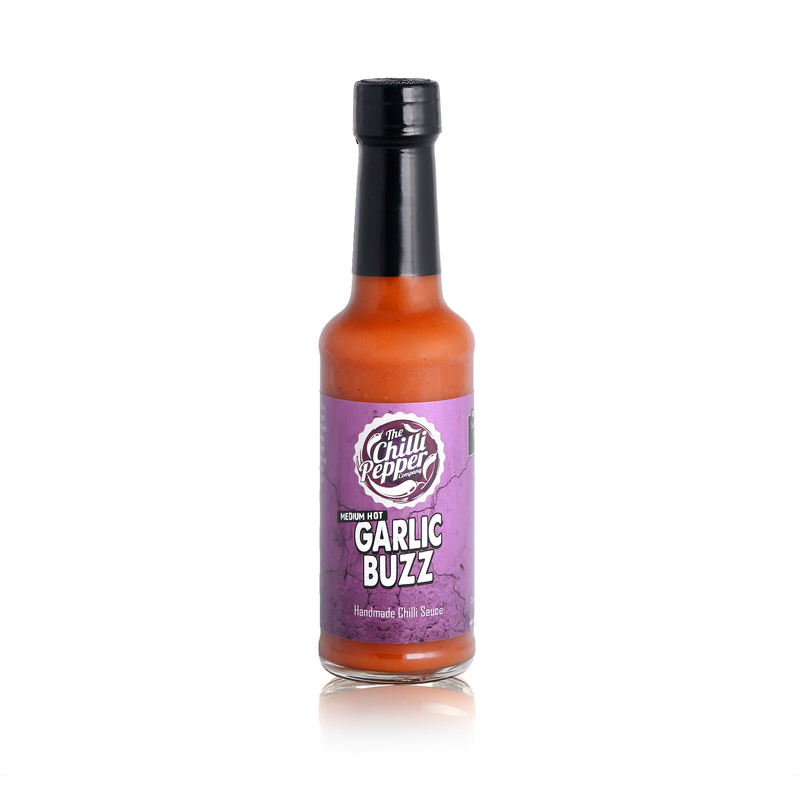 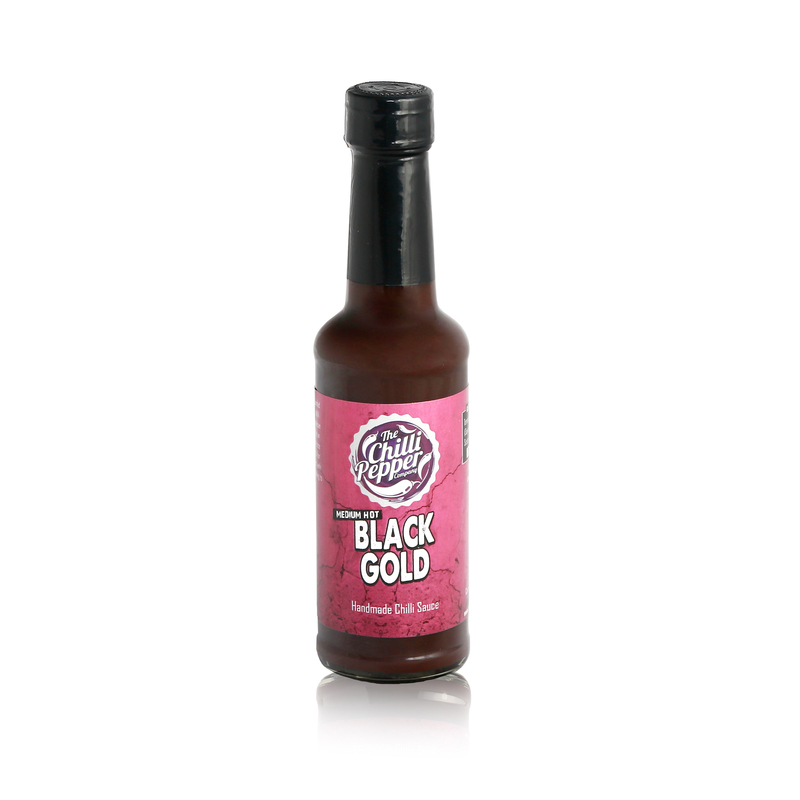 If you like garlic you'll love this chilli sauce, its got a ton of fresh garlic roasted and a touch of chilli to help lift the senses from the pure garlic flavour.